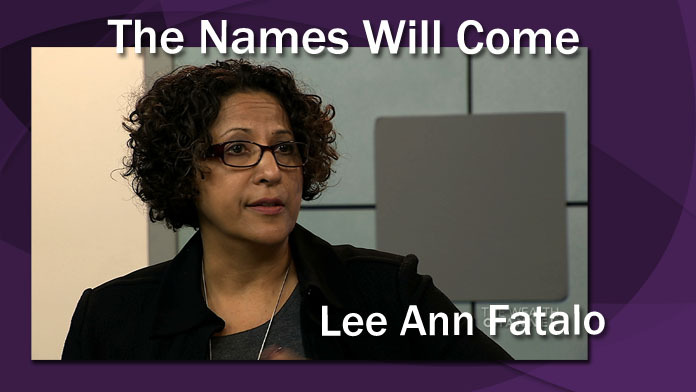 Lee Ann Fatalo discusses how to effectively communicate with niche market clients and get referrals. The founder of the Minority Business Resource Network talks about ways to achieve success as a woman of color in the financial services industry. How advisors can use Real LIFE Stories to approach and engage female clients, explained by the LIFE Foundation’s Jon Dressner. Jon Dressner shares one of the LIFE Foundation’s Real LIFE Stories and explains how advisors can use it to show clients the importance of insuring the stay-at-home spouse. Why are single-parent households underinsured? Jon Dressner explores consumer and advisor barriers to selling in this market.